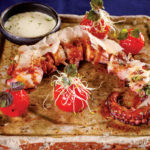 Our food editor selects the best dishes in Southwest Florida. Even though his family ran a restaurant in his native Thailand, it took a trip to Japan to make Pitak “Koko” Hermkhunthod want to pursue that line of work. 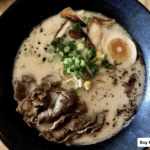 After five years training in the island nation with its renowned chefs, Koko made the jump stateside, first in Miami and now here. 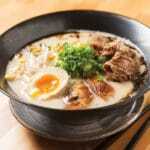 He has refined his thirst for Japanese izakaya-style comfort food, reimagining it for the modern American palate. 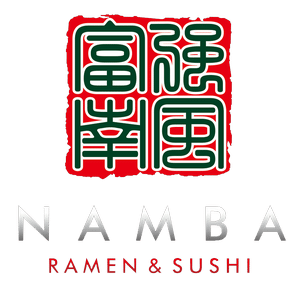 He opened Namba, a tranquil 12-table, wood-paneled space in an otherwise anodyne North Naples strip mall, earlier this year. 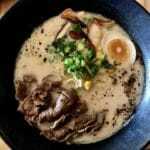 It’s easy to be impressed by the beautifully plated fusion dishes, like a grilled king crab leg adorned with edible flowers or a nigiri composed of fish flown in from Japan, but the soul of the eatery is its ramen. 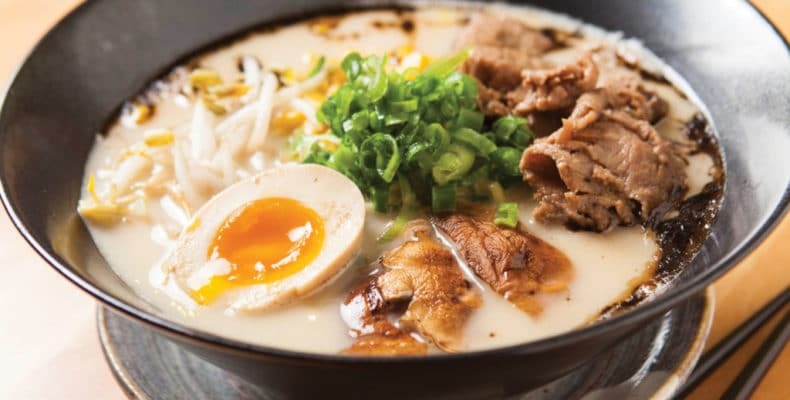 Noodle aficionados recognize it’s the real deal, and with four basic styles and customizable toppings, there’s something for everyone.